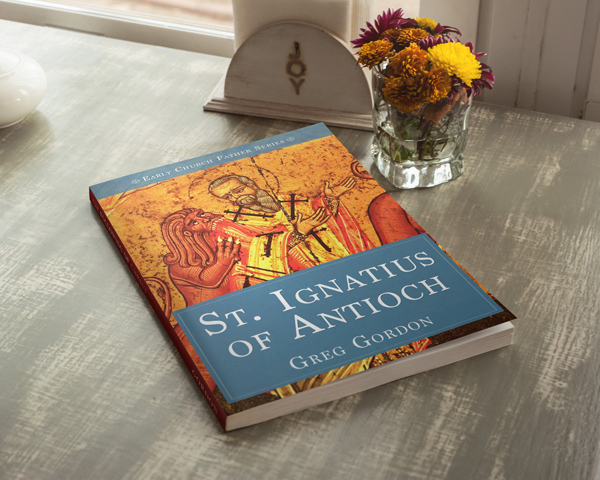 This book is the third small volume in his Early Church Father Series, which Greg hopes will encourage modern believers to learn more about the roots of our ancient faith. WILLS POINT, TX – Greg Gordon, the founder and curator of SermonIndex, one of the largest Christian sermon sites on the internet, has recently published a book exploring the life and writings of one of the early Church leaders. The easiest way to read this book is to download it on Amazon in Kindle format. (Due to the book being made available at no cost, readers are encouraged to leave a review on Amazon.) If you are looking for other formats such as .pdf, you may visit the author’s Smashwords page. 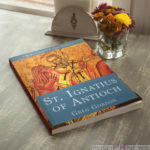 “As the cover of this book shows Ignatius being devoured by two wild beasts, this was his fate and faithful martyrdom. Has there been a reluctance on the part of many modern believers to explore these older Christian writings? Yet, overall, Greg is optimistic and believes that books like these, distilled for modern readers, will help open up a dialogue that will enable us to begin to understand more of the authentic faith we need to have displayed in our day. His hope is that in bringing the testimony of the early Christians to light, modern-day believers can be strengthened and encouraged in their faith. Greg Gordon is the founder of SermonIndex.net, which was established in 2002. Over 100 million audio sermons have been distributed freely all across the world. Literally, almost every country in the world has accessed this resource. Hundreds of volunteers have helped make this resource possible being an effort of the larger body of Christ. He is also a contributor to many online Christian news sites and periodicals: ChristianPost, HelloChristian, EvangelicalFocus, to name a few.